A movie review of ​THE CHILDREN ACT. 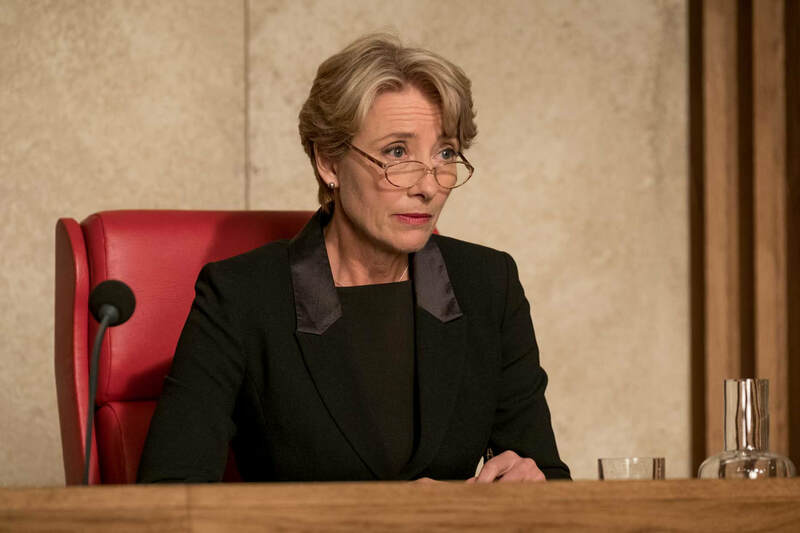 ​Emma Thompson is Justice Fiona Maye, a family court judge no stranger to headline-grabbing court cases. 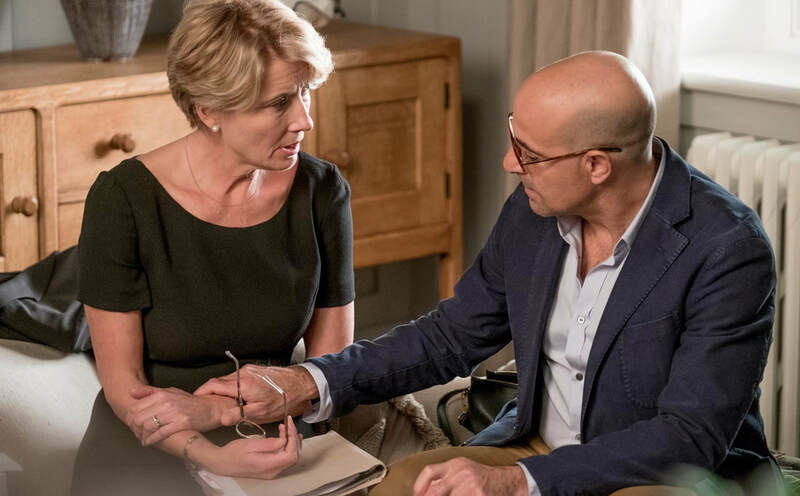 We first see her in action dealing with a hearing to separate conjoined twins (one of whom will die in the operation), against the parents’ wishes. Both will die, but one can live. Typifying the rest of the runtime, the facts make the decision an obvious one. The antagonists are two-dimensionally, myopically religious, and do not provide a compelling intellectual/emotional counter. 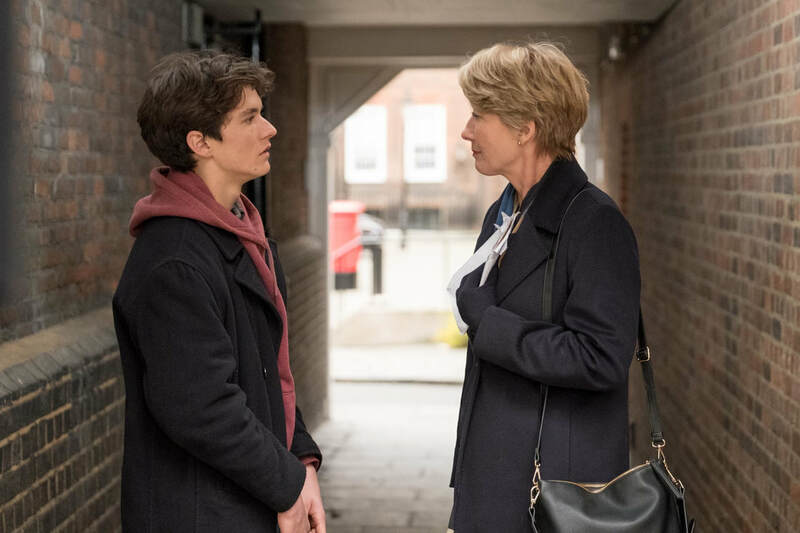 While the film is coincidentally topical with what happened to Great Ormond Street Hospital in the U.K. this year, it does not have that issue’s layers. What THE CHILDREN ACT desperately needed was something to debate afterwards with friends and family. ​Fiona is a bland, brittle character. 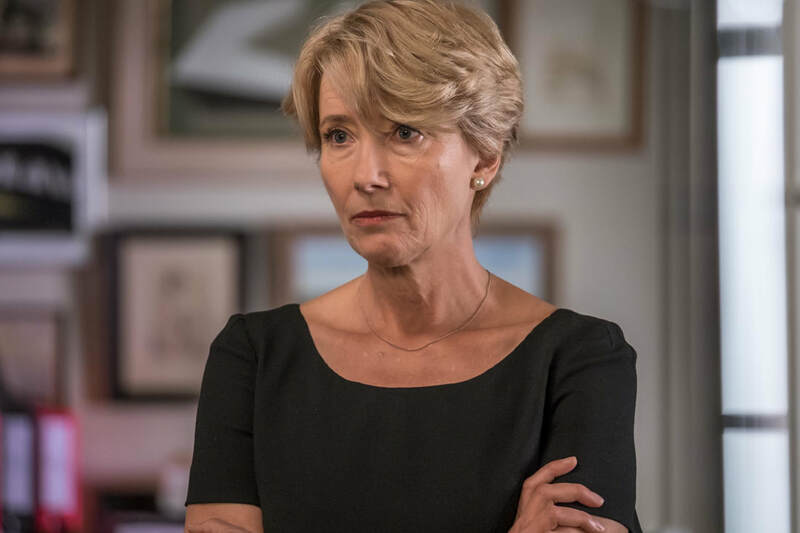 Even Emma Thompson cannot bring her to life. Buttoned-down to the point of no personality, Fiona is dourly monotone. She seems beaten down by life, but we have no idea why. Has seeing some of the worst in humanity in the family courts chipped away at hopefulness? 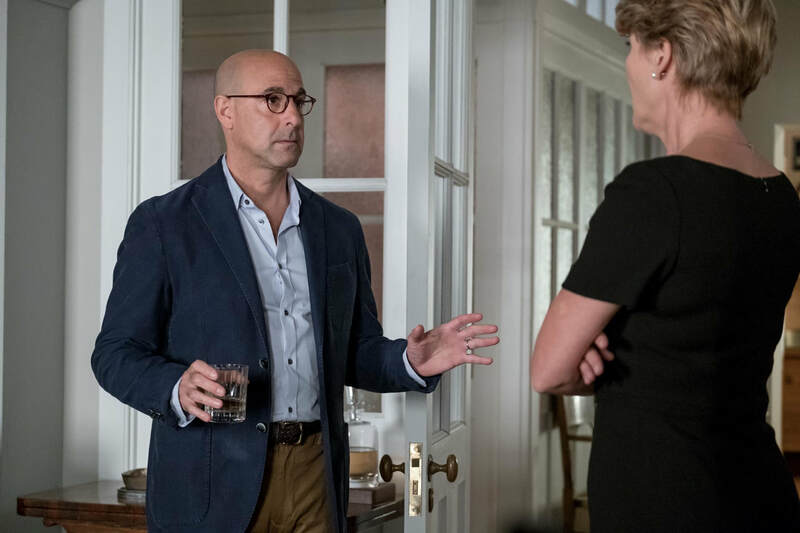 This is before we get to husband Jack (Stanley Tucci) asking for an open marriage. All the audience get to understand is Jack’s perspective. He articulates his unhappiness at their long period lacking intimacy. Fiona is a lawyer, why does she not present her own argument for their isolation, or an alternative to polyamory? Instead, Fiona demands he leaves and she starts looking into divorce. Again, a lopsided view of proceedings. The meat of the movie comes from Fiona’s next high profile case. 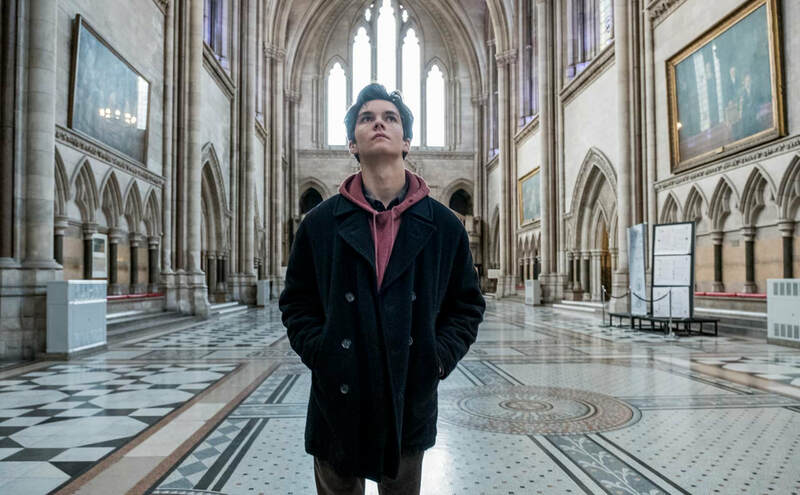 Jehovah’s Witness parents, Kevin (Ben Chaplin) and Naomi Henry (Eileen Walsh), want to prevent a hospital giving their only son, 17-year old Adam (Fionn Whitehead), a life-saving blood transfusion. Such a procedure goes against their belief system: The soul is in the blood, and blood belongs to God. Devout Adam is also refusing. The hospital has stepped in to force the operation, as Adam is not yet an adult. It is an open and shut case: The legal system has to act in the best interest of the minor. Yet, bizarrely, Justice Maye decides to visit Adam at the ward. Unsurprisingly the verdict agrees with the hospital, as the Children Act binds the court. Adam’s leukaemia goes into remission. Adam is presented as wide-eyed and curious, but comes across as deeply annoying. He keeps insisting on calling Fiona, “My lady”. Far from charming, the repeated phrase grows exponentially grating. There is a connection between Fiona and the patient, which becomes more cringe as the narrative reaches the conclusion. 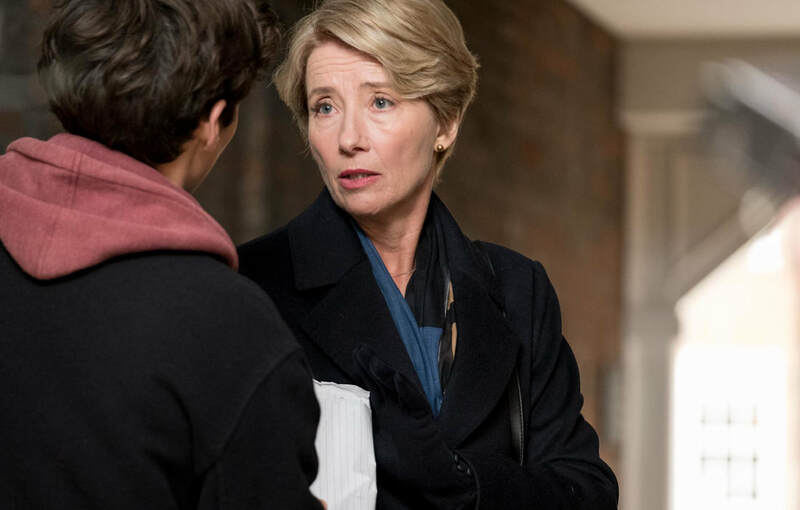 Interminable, THE CHILDREN ACT is far from a satisfactory examination of existential crises. A contender for worst film of the year.